In Christian theology, “original sin” refers to the consequence of Adam and Eve’s disobedience to God when they ate the forbidden fruit in the Garden of Eden upon the instigation of the evil serpent. This mistake, the story goes, made the entire humankind separated from the good graces of the Lord. The only way they can redeem themselves is to accept the Lord wholeheartedly. The senate, sitting as an impeachment court, found Renato Corona guilty last May 29 of betrayal of public trust and culpable violation of the constitution. 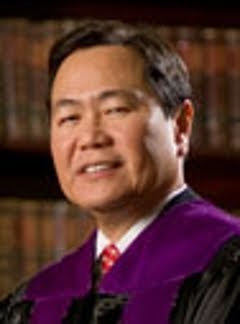 Aside from losing his post as Chief Justice, Corona’s benefits, retirement pay, and pension are automatically forfeited. He is also permanently barred from holding public office. Meanwhile, he may soon have to deal with plunder and tax evasion charges. And if one House solon will have his way, Corona may also lose some of his properties. Now besieged with an unending litany of problems, Corona must be regretful by now of his original sin – accepting the post of chief justice from then-President Gloria Macapagal-Arroyo back in 2010. Of the five senior magistrates considered to succeed retiring Chief Justice Reynato Puno, only Corona expressed willingness to be appointed to the post. Senior Associate Justice Antonio Carpio and Conchita Carpio-Morales (who are cousins) said they will only accept the post if the appointment is made by Arroyo’s successor. The Supreme Court eventually decided that Arroyo can appoint Puno’s successor because the judiciary is not covered by the constitutional ban on midnight appointments. Then-candidate Benigno Aquino III immediately issued a stern warning against Arroyo’s potential appointee. Manila Standard’s Rey Requejo reported that Aquino raised the possibility of impeachment, especially “if it can be proven the (abovementioned Supreme Court) decision was not done on sound legal principles.” This can be construed as an obvious threat against Corona, who was described then in the media as Arroyo’s fair-haired boy, having voted in her favor 78% of the time as of 2010. 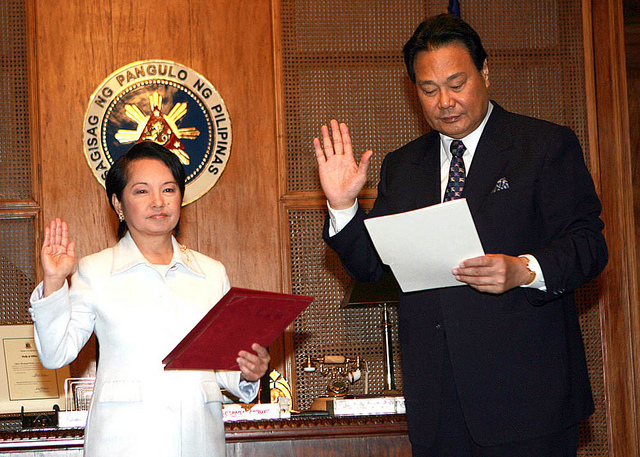 Arroyo announced Corona’s selection as the country’s new top magistrate two days after the May 10, 2010 presidential elections. Aquino grudgingly emphasized this fact in a speech he made a week before his congressional allies initiated the impeachment bid against Corona. During the impeachment trial, it was revealed that Corona has been under-declaring his total assets for years already. It can be recalled that Corona’s lawyers argued that 1) he has no obligation to declare his dollar accounts because of the absolute confidentiality clause in Republic Act 6426 (or the Foreign Currency Deposits Act), and 2) most of the money being attributed to him are actually commingled funds. It is now up to history to judge if the 20 senators who voted to convict Corona did the right thing. Now, for the sake of discussion, it is worth asking: what if Corona had not committed his original sin? What if Arroyo decided to instead let her successor appoint the new chief magistrate rather than insist on bestowing herself that right? What if Aquino had been able to name his preferred chief justice (most likely Carpio or his cousin Carpio-Morales)? Will anyone bother to probe Corona’s alleged shady financial dealings if things had gone the other way right from the beginning?